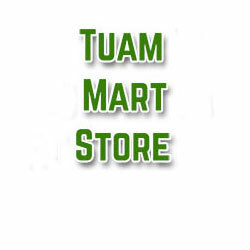 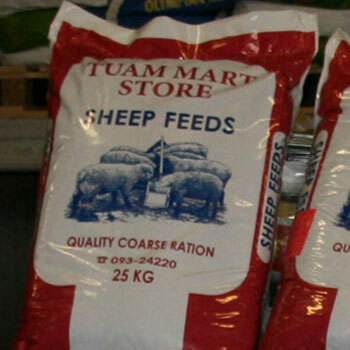 Tuam Mart Store is owned and managed by Tuam Co-operative Livestock Mart Ltd. 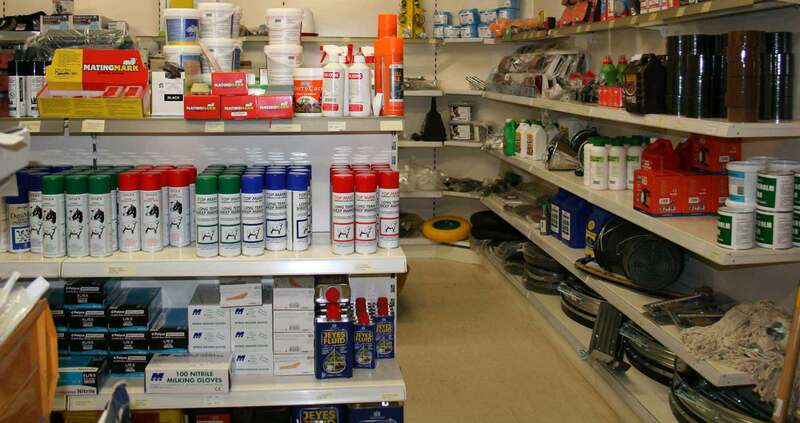 The store was setup in 2001. 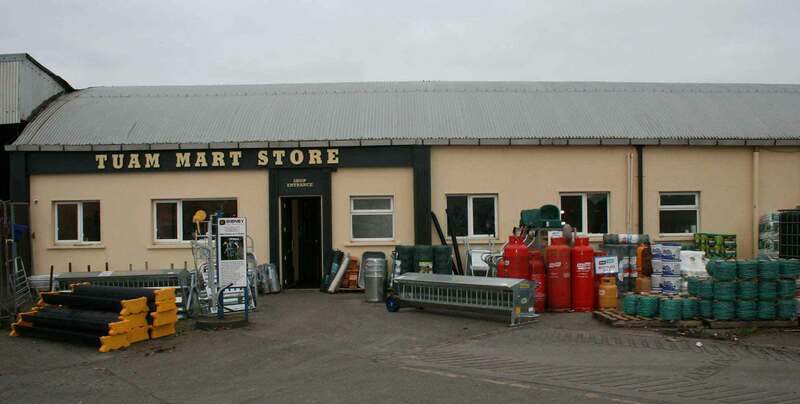 The shop is located inside the mart yard, with access from three different entrances (Galway Road, Church View and Vicar Street). 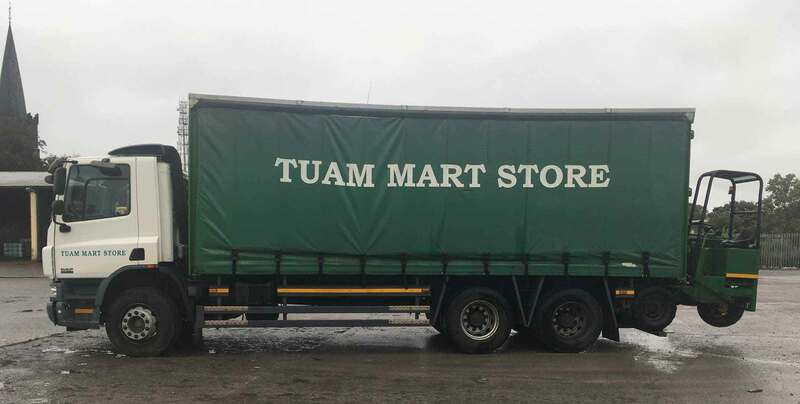 There is ample parking in the mart yard for all size vehicles. 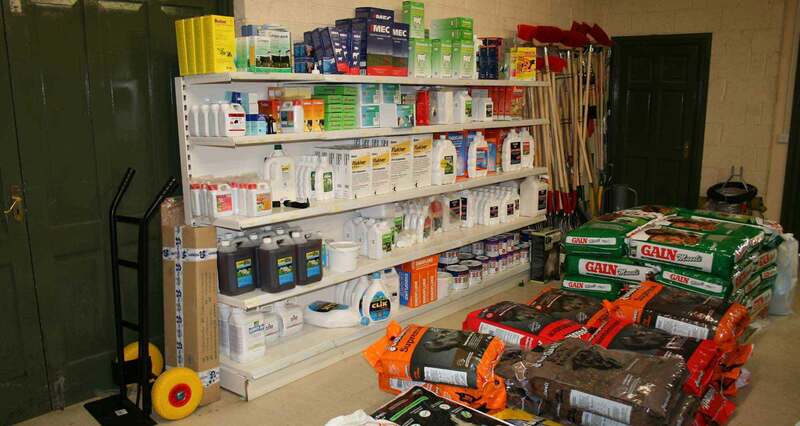 All goods can be delivered where required by our truck and mounty forklift. 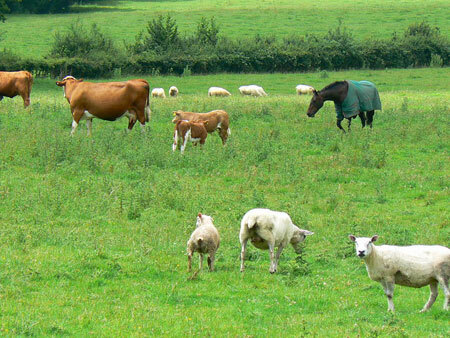 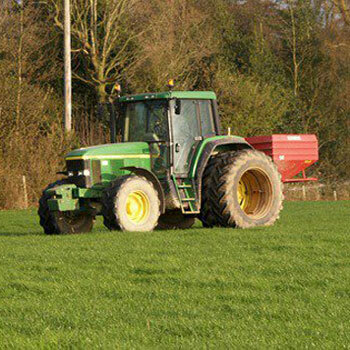 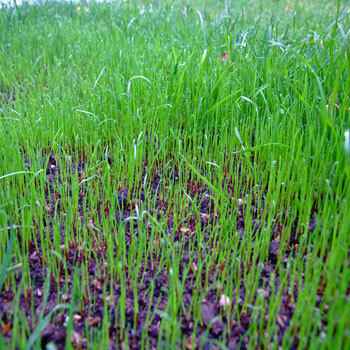 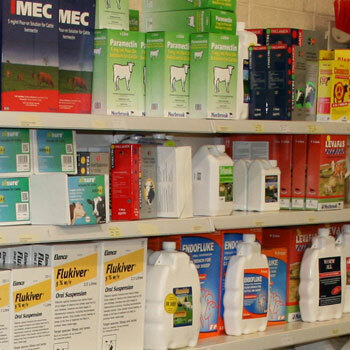 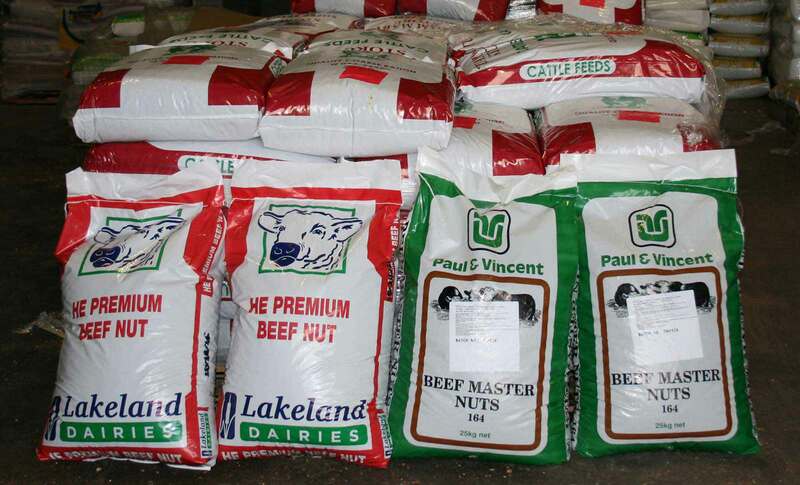 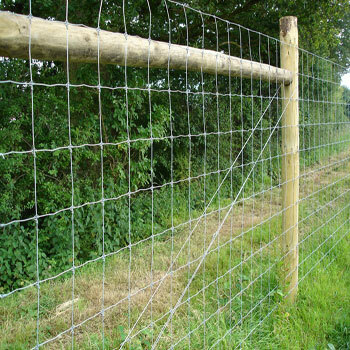 The store carries a complete range of farm products from animal feeds, fertilizers, fencing, animal doses and farm seeds.